Quite the contrast. 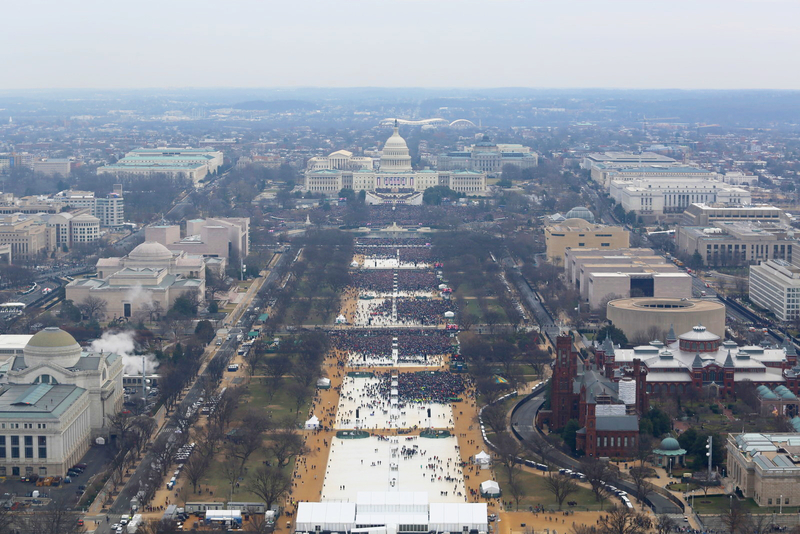 The National Park Service released new aerial photos from President Donald Trump’s January 20 inauguration ceremony that seem to show that the crowd was not as massive as he claimed. 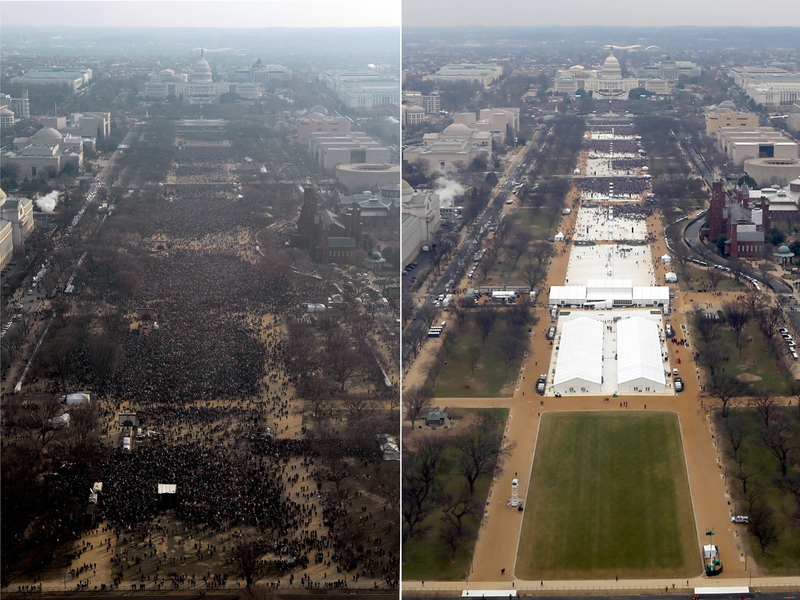 The park service also released pics from Barack Obama’s 2009 and 2013 swearing-in ceremonies that show a drastically larger crowd. In the 2017 photos, the crowds are much sparser and the grassy areas near the Washington Monument are almost completely empty. 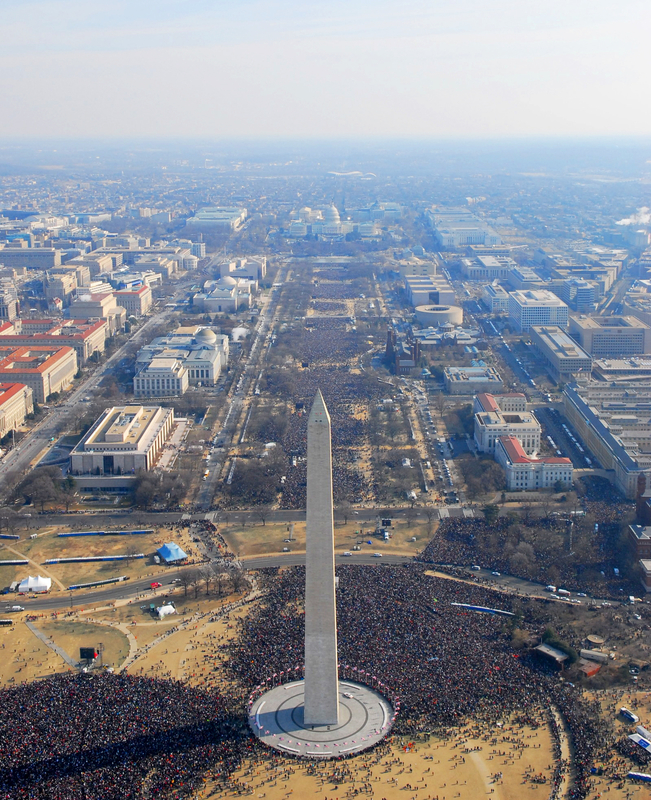 On the other hand, people packed in all along the National Mall to see Obama take the oath of office in 2009. 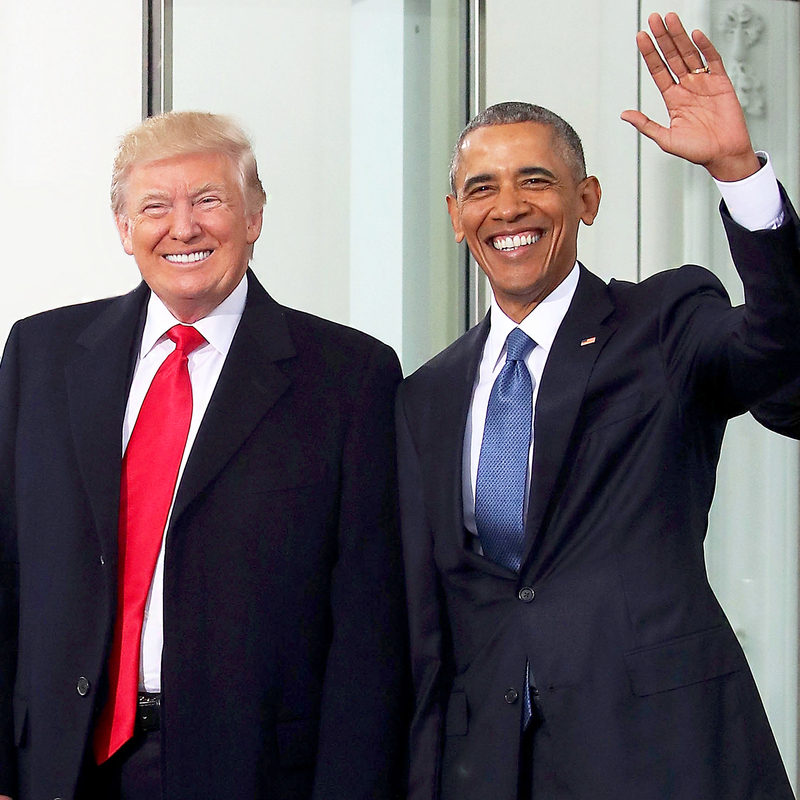 Several experts estimate that Trump’s crowd was about two-thirds smaller than the number of people at Obama’s first inauguration, according to The Washington Post. The same day, White House Press Secretary Sean Spicer claimed that “this was the largest audience to ever witness an inauguration, period, both in person and around the globe.” He later clarified that he was adding up “the networking streaming numbers, Facebook, YouTube, all of the various livestreaming” and people that actually attended the Washington, D.C., ceremony. Trump adviser Kellyanne Conway also defended Spicer’s false claims as “alternative facts” while appearing on NBC’s Meet the Press.